Kiss goodbye to bad dates, time-wasters, and online dating horror stories, it's time to find "the one". In today’s fast-paced world, finding your perfect love match can often seem like an arduous task. While many hopeful singles turn to online dating to explore their options, a growing number of Hong Kongers are recognising one-to-one matchmaking services as a more fruitful way to meet potential partners. 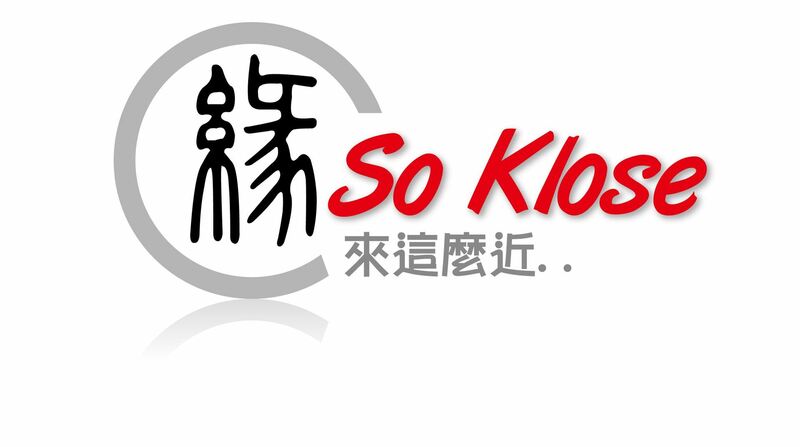 We catch up with Carolyn Chan, director of multi award-winning one-on-one dating service, So Klose, to find out why. Whether in the online or offline world, dating can be a challenging experience. Many people who have not succeeded in meeting their match the old-fashioned way look to online dating as an option, but find it to be such a trial that they give up early on. Too many mismatches, bad dates, fake or inactive profiles, time-wasters, and horror stories have driven them away from online dating – and perhaps dating altogether. 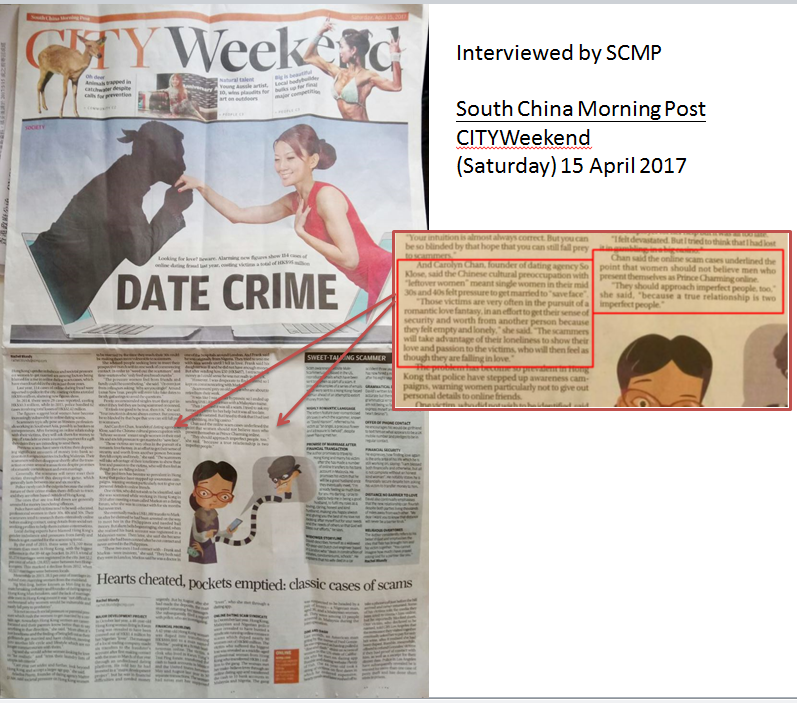 Not to mention the alarming rise in online dating scams in Hong Kong which, last year alone, cheated 62 hopeful singles out of a combined HK$32.4 million. When it comes to dating – whether online or offline – safety should always come first, and matchmaking services make this a number one priority. Unlike online dating apps, where you must stay anonymous until you’ve met in person, and avoid giving out your phone number, address, or other identifying information until you know who you are dealing with, you don’t need to be so cautious when meeting someone through a matchmaking service, because there are no hidden identities. Before dating, you will already have the full background information of your matches, and only relevant and compatible ones will be introduced to you. Before joining our matchmaking service, each qualified applicant must go through an in-depth interview during which our consultant will verify their identity documents and qualifications. This means that all customers are 100 percent verified before the matchmaking process has even begun. The next step is for the matchmaking service to personally meet every potential match by conducting one-on-one consultations, hand-selecting, and vetting through a strict and thorough entry screening system. The consultant should understand your values, and what you are looking for, and be able to identify suitable and intelligent matches. When it comes to time, Hong Kongers don’t have much to spare. Between long shifts at work, frequent ad-hoc business meetings, and travel for work, it’s no surprise that navigating the dating world tends to fall to the bottom of our ‘to do list’. That’s where matchmaking services come to the rescue. Unlike online dating, you don’t need to spend hours screening potential candidates because we do the job for you. Plus, before any meet ups with potential prospects, our consultant will provide you with the background and personal information meaning you avoid unsuitable pairings and also dealing with the disappointment after a mismatched date. Many online daters are out to have fun for fun’s sake, so you need to be wary of this. However, the in-depth interview and screening process conducted by the matchmaker enables you to screen out any playboys or playgirl, leaving you with more suitable candidates who are looking for similar things in a romantic partner. Based on our experiences, those who join our services are real and serious singles seeking a serious relationship – and we are able to help them find this. When you feel safe, you feel more relaxed. The benefits this has on your dating life are immeasurable, as you can be yourself and enjoy meeting potential partners. Meeting a date for the first time can be a nerve-racking experience, however, because you will already know the personal details, appearance, and background information of who you are meeting before you go, thanks to the hard work of your matchmaking consultant, you can simply focus on getting to know your date in a secure space, and decide if you would like to see them again. With any luck – you will.